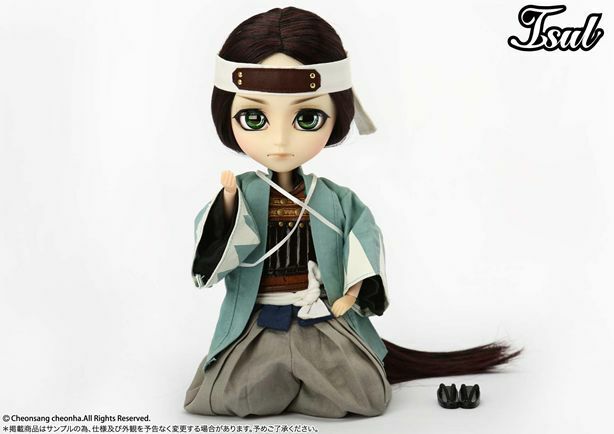 February 2013 you can expect to see the Isul Soji Okita! To protect the intention of the person who reversed the flag of "sincerity", believe. 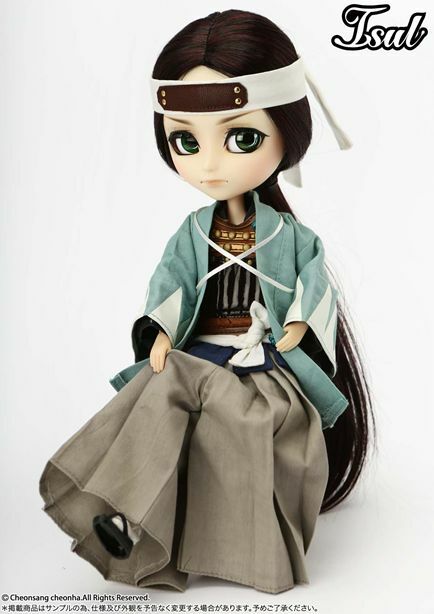 If I'm correct this doll is based off the notable person in Japan, known as Okita Soji. 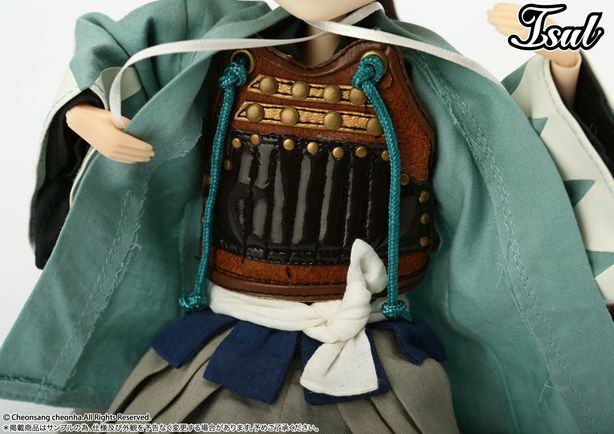 Okita Soji was the captain of the first unit of the Shinsengumi (police force), and one of their best swordsmen. 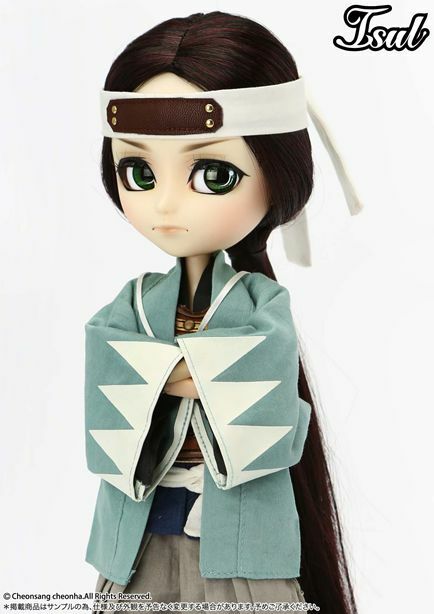 If you're into anime, you may notice some resemblance between this doll and the Soji Okita character from the anime and game series; Hakuouki. That's because Hakuouki was also inspired by this prominent figure. How cool is that. 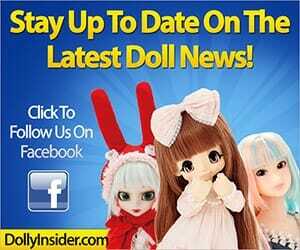 So what do you think about the this months doll, not feeling it to much, or do you have to get your hands on one? Post thoughts below! Uncover more information on who this fashion figure is based off of. Oh my god, he´s adorable. 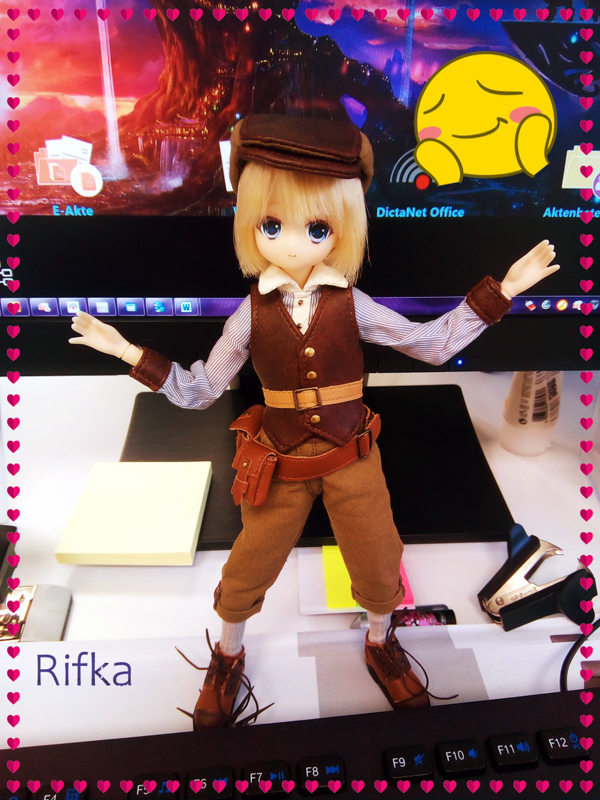 I want – no, I MUST have this doll! 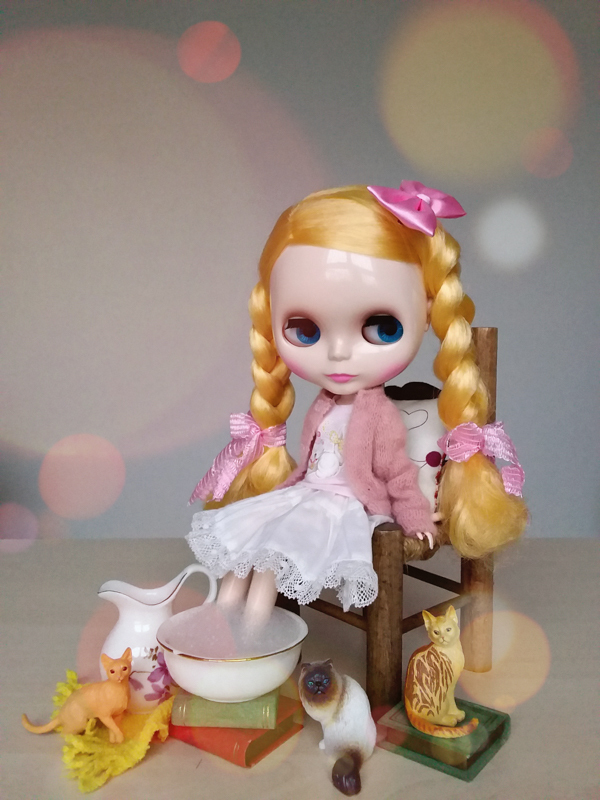 He´s not like other Isul dolls. He looks more mature. I love his face up! And it´s cool that he is based on a historical character. The history of Japan is interesting. His face does look quite mature. 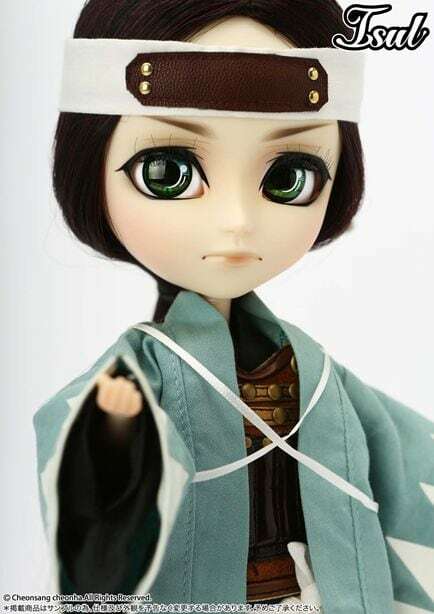 The fact that he was based on historical character is a big plus, I had a lot fun learning about Soji Okita. Yay, I thought you would :)! I’m glad to hear you like him.